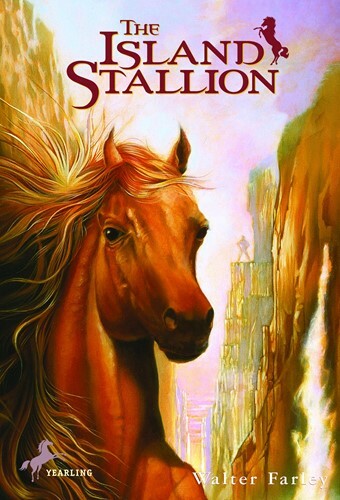 When Steve Duncan is asked to go on an archeological search on a remote Caribbean island, he never imagines the stallion he will find there. But the giant horse is unapproachable, showing nothing but fear and fury towards people. When the stallion gets caught in quicksand, can Steve get close enough to save the wild horse? From the Trade Paperback edition.